Children’s books are expensive! To make things worst, my kid is a bookworm. 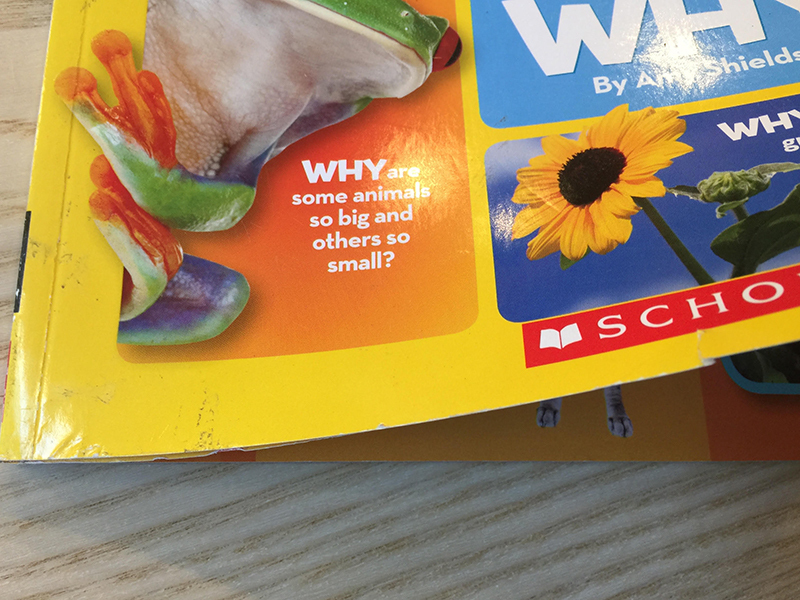 Find cheap children’s books is a priority. I started to search cheap online bookstores, and discovered many great ones. 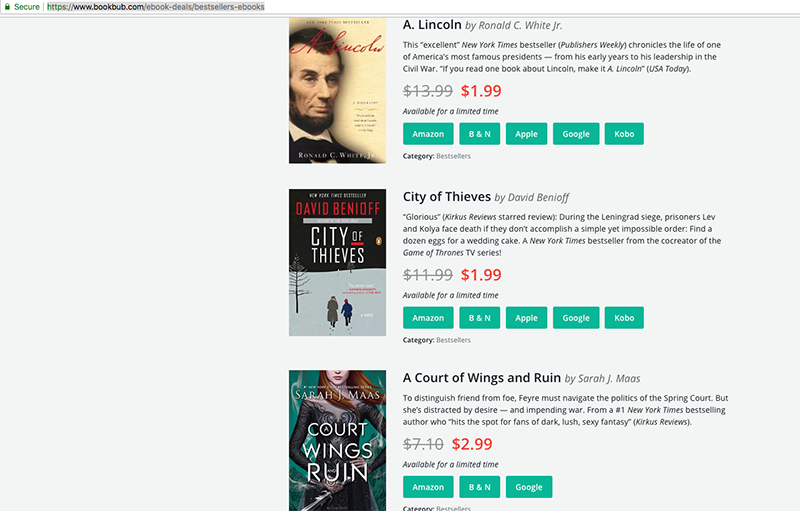 Here are websites that sell books at cheaper price (usually cheaper than Amazon). Some of them focus on used books, and others offer both used and new. I also include some newsletters that you should subscribe to. They provide great information on limited time deals, even free downloads, of books. 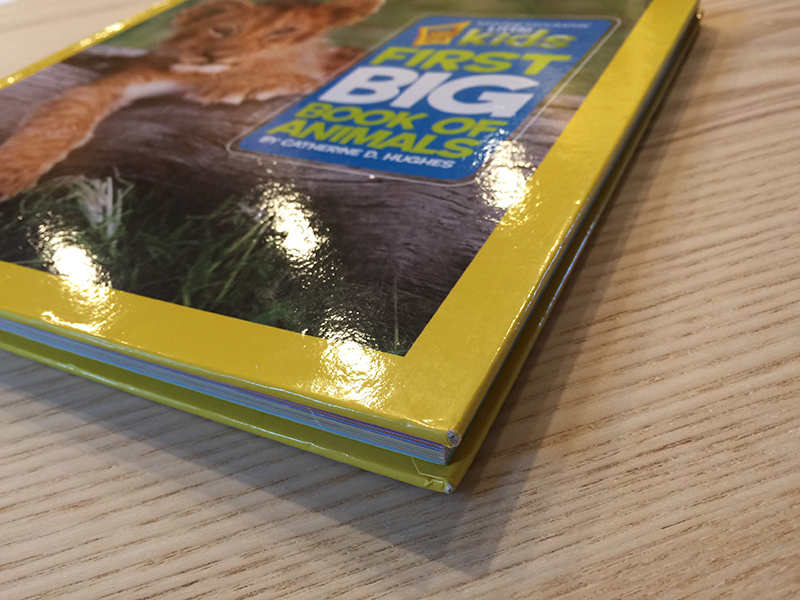 I will use National Geographic Little Kid’s First Big Book series ($14.95 retail price) as examples to do a bit price comparison. By no means these comparisons are fair. I just want to show you the price range, and the discounts you could get from these sites. They sell used books, and offer free shipping in the US. If you are looking for used books free shipping, this is the place to go. The price is in the same range with ThriftBooks, but with free shipping this is probably the cheapest place to buy if you are only looking for 1-2 books. I often shop used books at both websites depends on whether I could find the books I am looking for. Popular titles are usually available. Don’t forget to check out the “5-pack” items, such as this 5-pack of Dr. Seuss books (hardcover). Offer both new and used books. Everything ships free worldwide! Price is close to ThriftBooks and discoverbooks.com for used books. Again if you are buying just 1 or 2 books, with free shipping this could be the cheapest place to buy. The Little Kids First Big Book series range from $3.98 to $7.48 for “Used Good” condition. Here are examples of “used good” condition books I received. 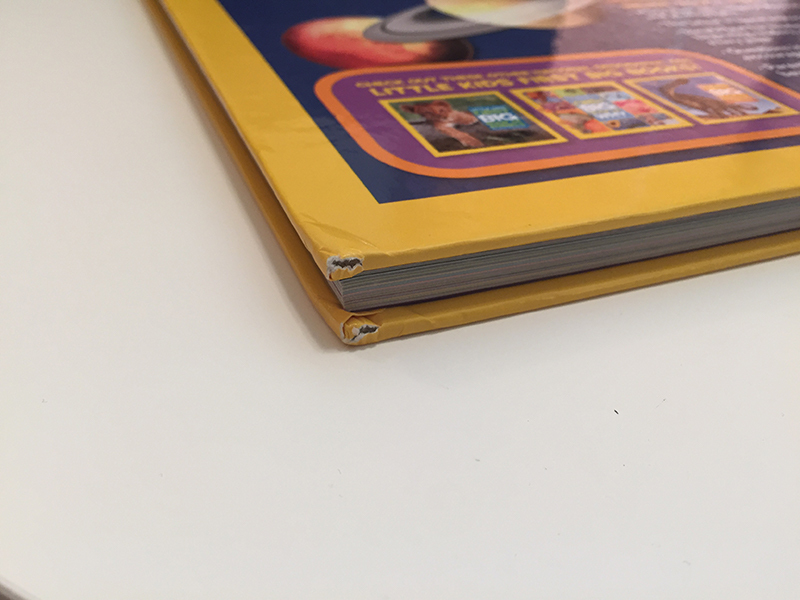 Just tiny breaks at the edges, the rest of the book is new! They source books from publishers’ returns and excess inventory. 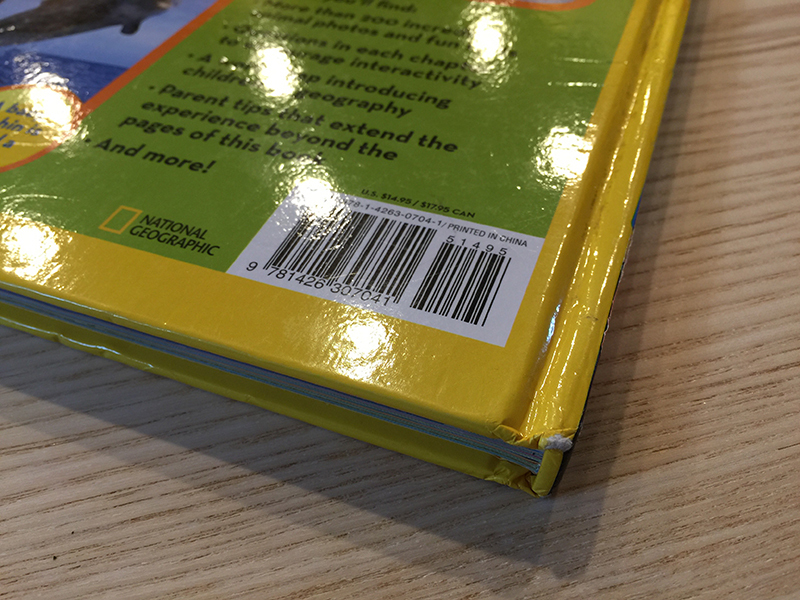 All books are new and in good conditions, and usually have dot or link mark on the edge. Most books are 50%-90% off retail price. Free shipping on orders $35 or more. The Little Kids First Big Book series range from $4.79 to $8.46. Subscribe to their newsletters for occasional 10-15% entire site. This is the e-commerce site of retailer Books A Million. Price is usually the same as Amazon, but they are generous with coupon codes. For example currently they are running 20% off entire site. 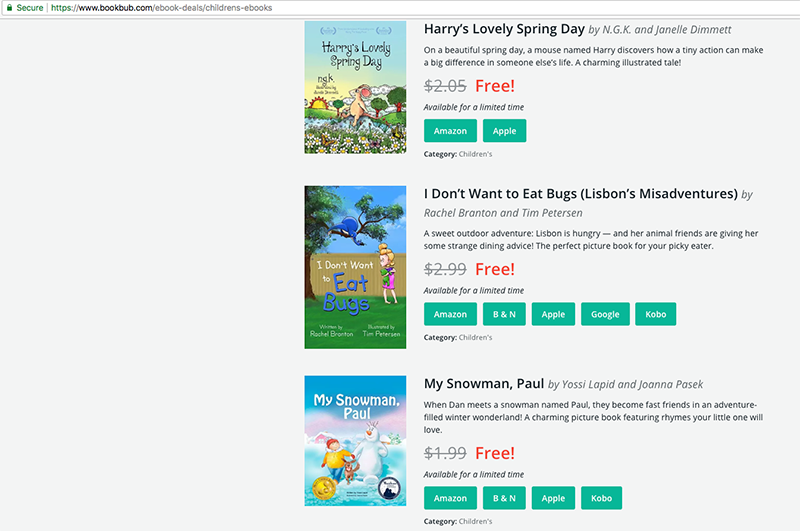 They also have market place integrated with the site, so you can choose new books or used books. The Little Kids First Big Book series are $12 – $14. Over 150 million titles of new and used books, music and movies. They work with local independent sellers to get better price. I often spot sweet deals with new books. 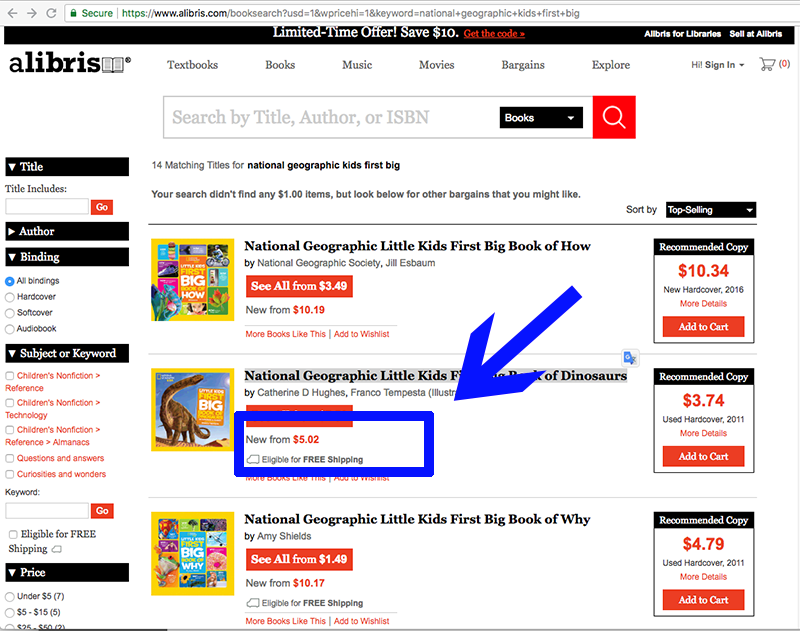 For example, Little Kids First Big Book of Dinosaurs is $5.02 for new. Shipping is usually $3.99 per book. They have plenty of textbooks too. Look out for back to school sale starting from end of August. The ads in Facebook is intriguing: Dr. Seuss’ books at unbelievable price. It’s a monthly subscription service for Dr. Seuss’ books. I didn’t try it, but some of my friends did. If you are a big fan of Dr. Seuss’ books, and buying second hand or locally might cost more, this is an option to try out. All the above stores have sent me regular newsletters and promo emails for extra discounts. Make sure you sign up to their newsletters. If you don’t want to give away personal emails to sign up newsletters, Try Groota iOS/iPad app (click here) to ‘follow’ (instead of subscribe to) their newsletters. Besides these retailers, there are other newsletters that bring great deals to my inbox. To start with, a great newsletter to subscribe to is BookGorilla.com. Their daily email has deals on eBooks, and they are tailored to your reading preferences. You can see the daily email sample here. Download Groota app (for iPhone and iPad) to follow (instead of subscribing to ) these newsletters, so you get to know all these sweet deals instantly and still keep your inbox clean.